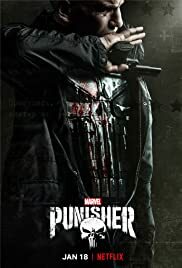 How many episodes of The Punisher have you seen? 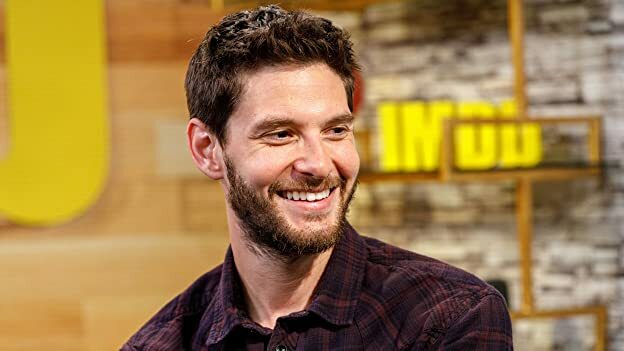 "The Punisher" star Ben Barnes shares some Season 2 insight, and delights us with his best impression of Jon Bernthal's Punisher. The truth must be taken. Lewis Wilson: Sic semper tyrannis. Honestly, this show is pretty much perfect to me. My favorite marvel character executed surprisingly well by Jon Bernthal. I can't think of anyone else that would be better. Josh Stewart was also incredible; such an underrated actor and wonderful to see him in this. 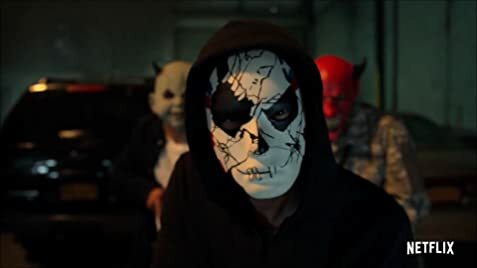 Please give us season 3, Netflix!